The controls are so close on eachother, that it makes things kind of unplayable. Which is very annoying. They are too close to eachother and i will need a third hand if i would want to play this game for real. Third hand ? You only need to move (WASD) and use special abilities (123 and R). You can use the finger that controls the Forward, Left or Right key. When you shoot, you have 0.5 or 1 second to get this finger back. Even with two main problems the game is fun to play. The only two problems that it has is mainly the FXs and the fact that you can't move aiming at all. The sound of the arrows (including special arrows) are to high pitched and that makes it anoying. The level is super big a thing that I like, has some variation on the enemys and overall as I said is a good game. Thank you ! You are right for the 2 points, I will fix that after the end of the GameJam. I couldn't die. That sort of took the thrill out of combat. I liked the arrow thing but reaching my fingers up to the num keys was a real pain. Overall I say, thumbs up. I noticed that bug, sometimes it does it. But I never know why. If you restart the game it will be fixed. About the arrow skill, I'm sorry it was painfull for you. 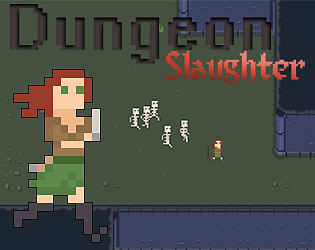 I took the same gameplay mechanics than MMORPG or hack 'n' slash games. I have used that engine before. I understand your pain. Keep up the great work. This was awesome! I really enjoyed going through, that said, my heart did leap a few times when I saw a slime that I forgot to kill, thinking it was already dead. Great work! Health pickups would be great here along with some sort of caster minion. Item upgrades / slowly introducing the upgrades would be a nice touch also. Thank you liam ! Life picking would be great if the game had a boss fight or even some mini-boss. But with only 3 ennemies and 1 trap, it was realy to easy with that. Good idea for the upgrade. I enjoyed it for its solid base idea, but i feel like its missing a few elements to really lift it to its potential. 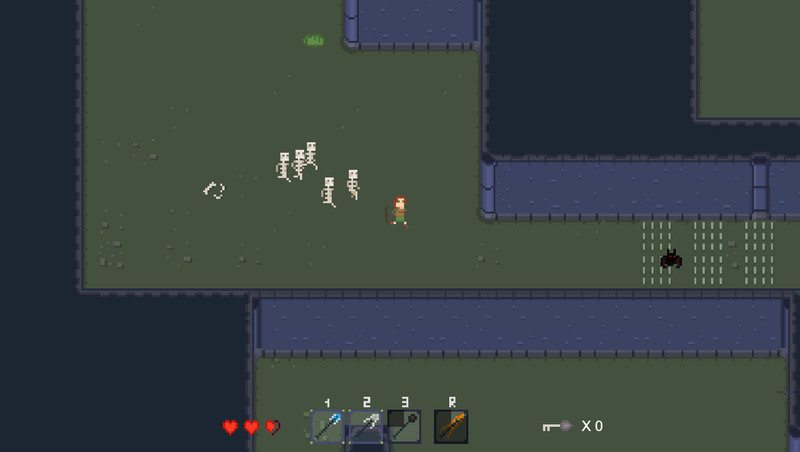 For example: enemies need a bit more AI variation, pick-ups (like health) and maybe another trap type. It would also have been nice to use the traps against the enemies! Other then that, the game looks very good. 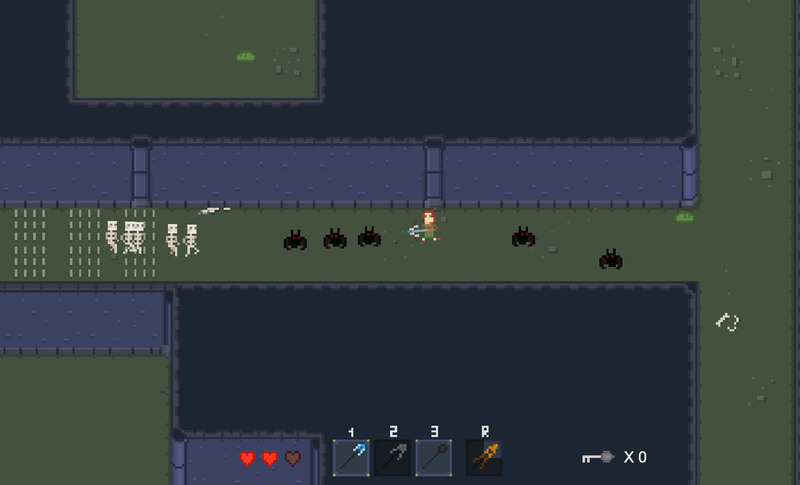 The arrow abilities had a good variation making me want to clump-together the enemies in good ways. I would have liked to put a bit more focus on the regular bow attack, like the ability to move 50% slower when aiming? as the game revolves around kiting enemies it would fit. I'm agree with you, I was alone developping this , so I didn't do to many complicated things to be on time. My biggest mistake was the regular bow things. It wasn't disturbed me that much, but yes, it killed the gameplay a bit. Thank you ! Also yes.. 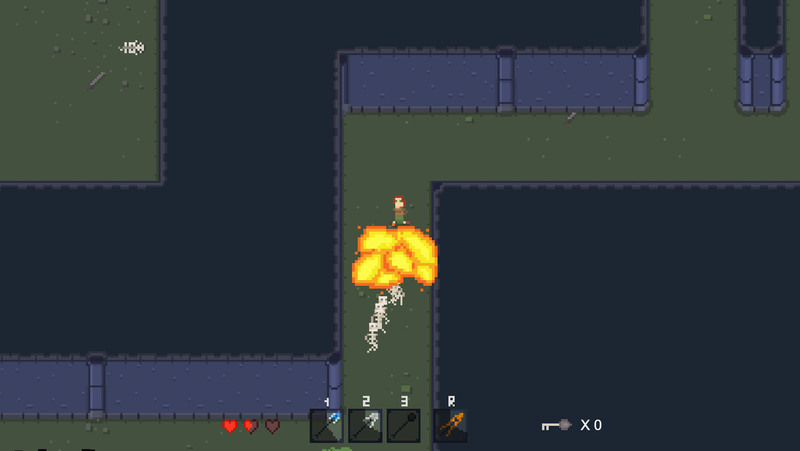 I realize that it must be cool to allow the player to move while shooting basic arrows. Thank for the review ! Thank you ! 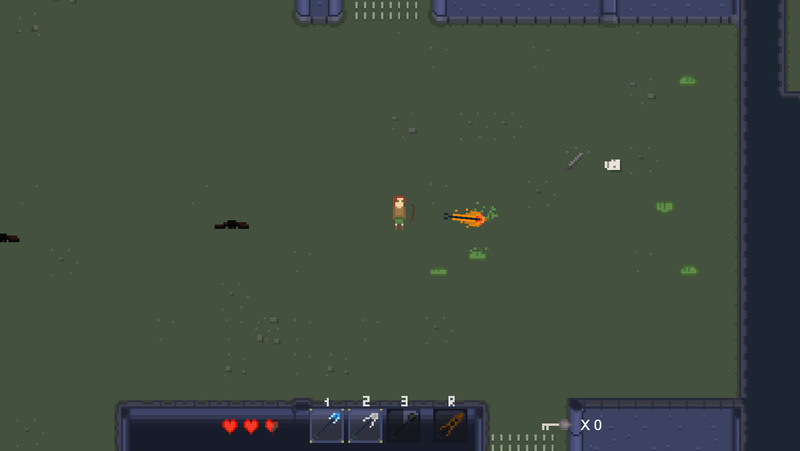 My bad for the basic arrow thing, Next time I will find some buddies to test my game before uploading it. Thank you for the review !